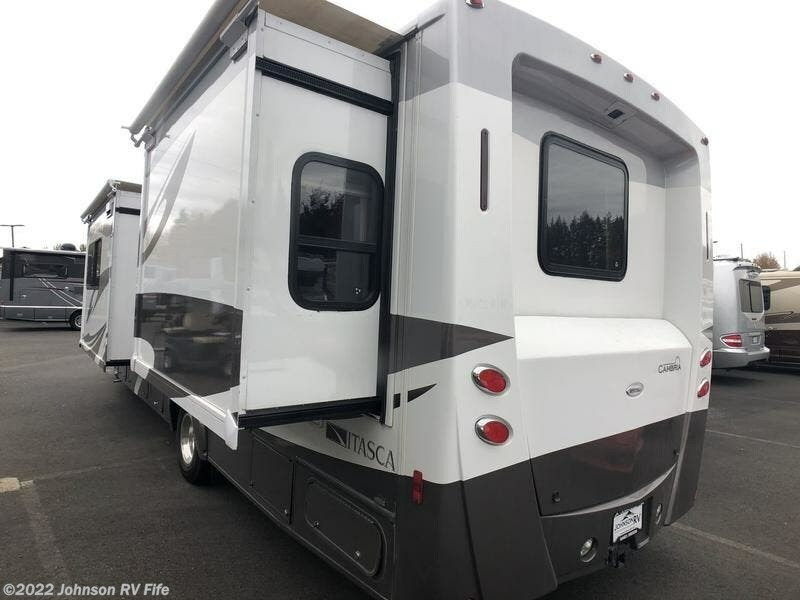 The Itasca Cambria® is a touring coach that’s as easy to drive as it is fun to own. 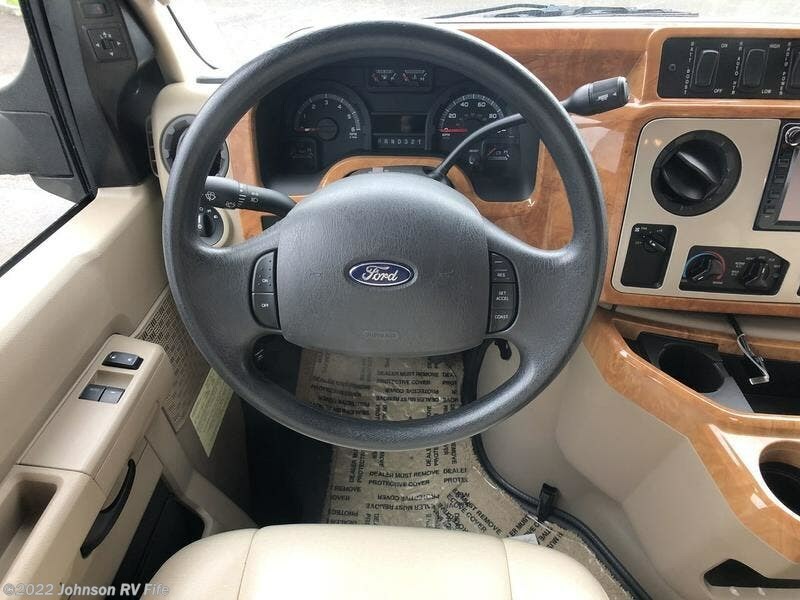 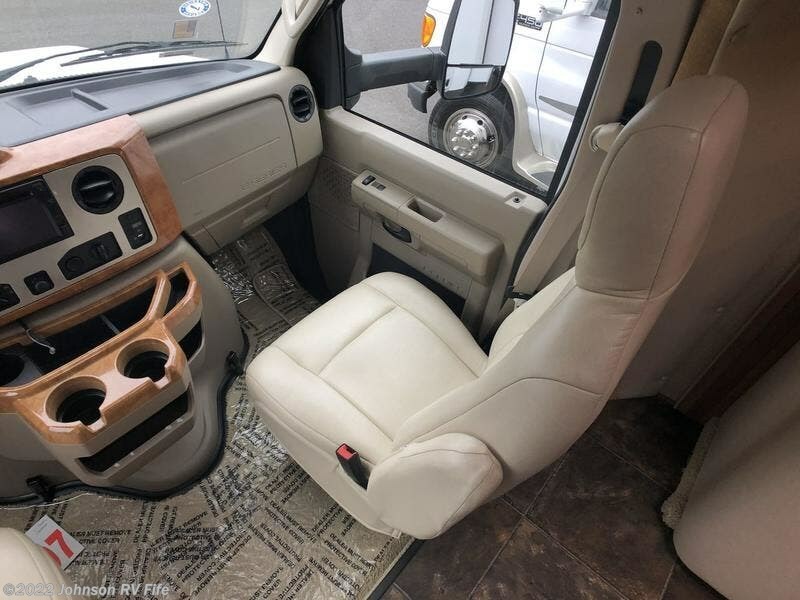 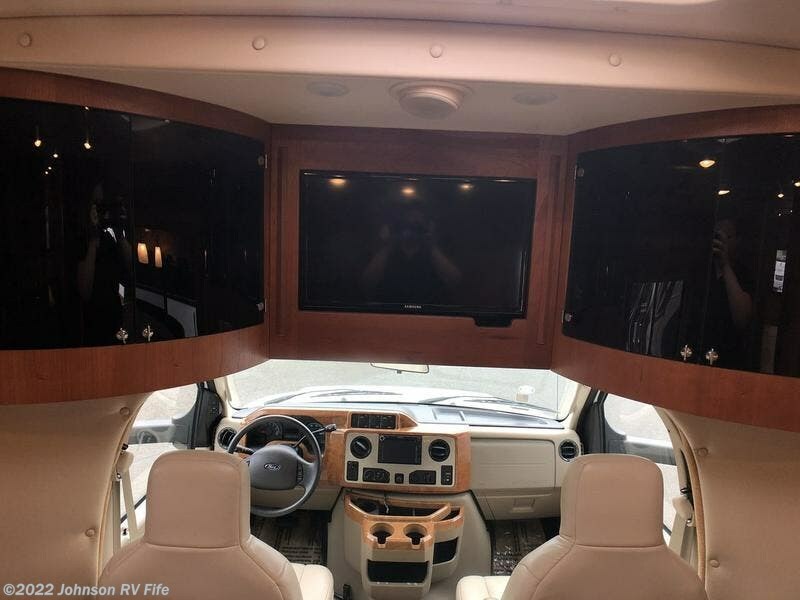 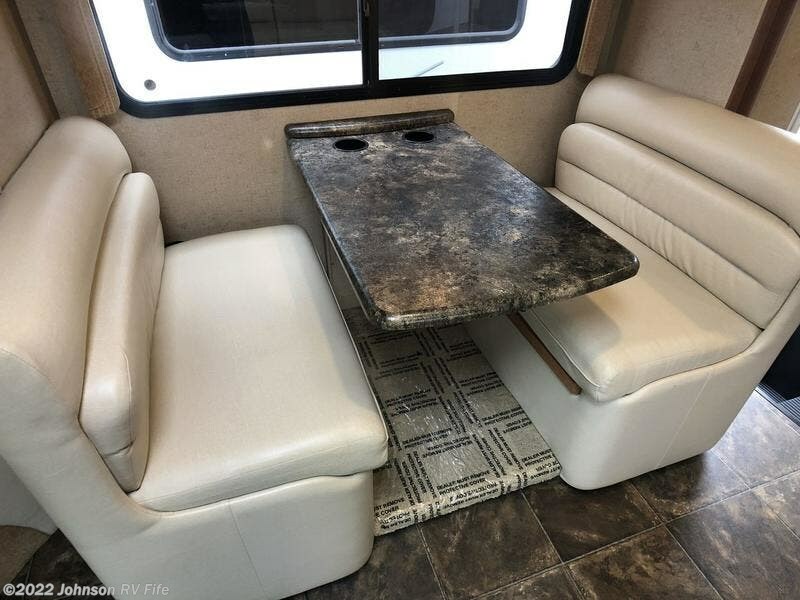 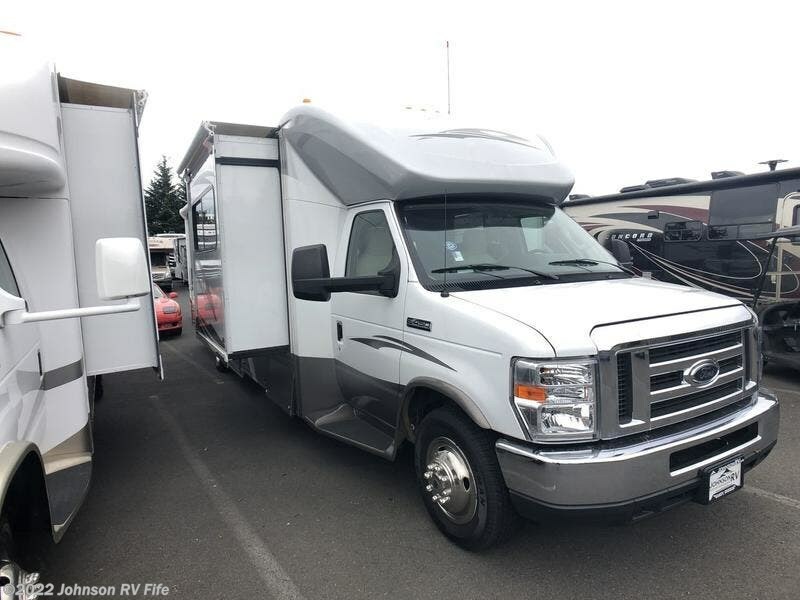 You might be surprised that a coach with this kind of automotive handling and performance can still offer the generous interior spaciousness of dual or triple slides, an abundance of storage and all the comforts of home. 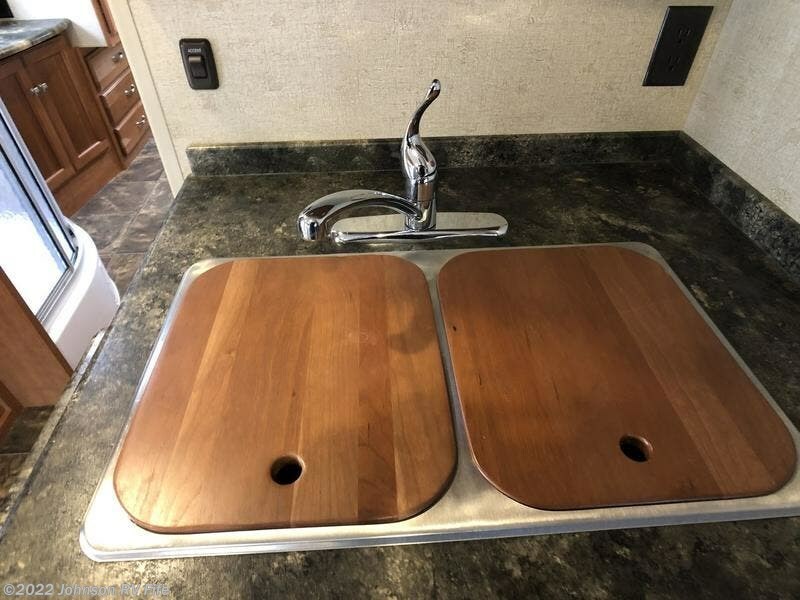 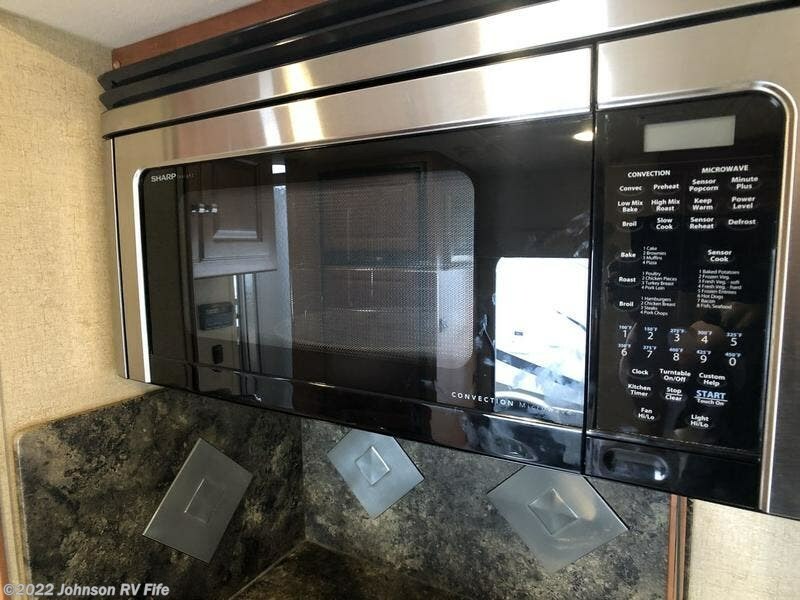 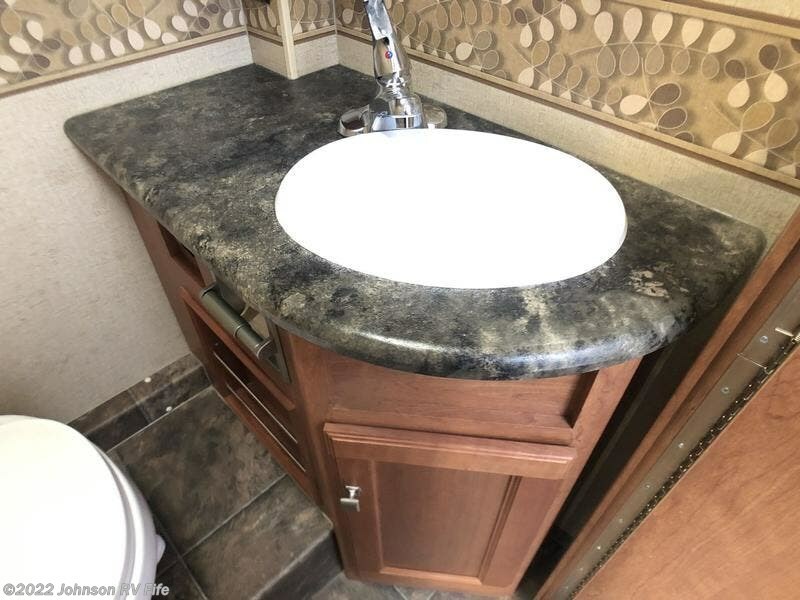 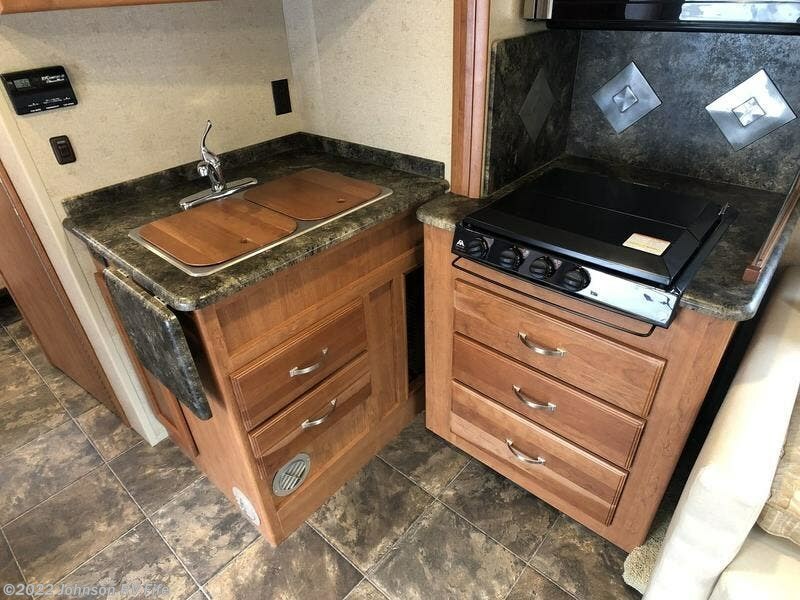 Then again, with Winnebago Industries’® reputation for quality and innovation, you should expect nothing less. 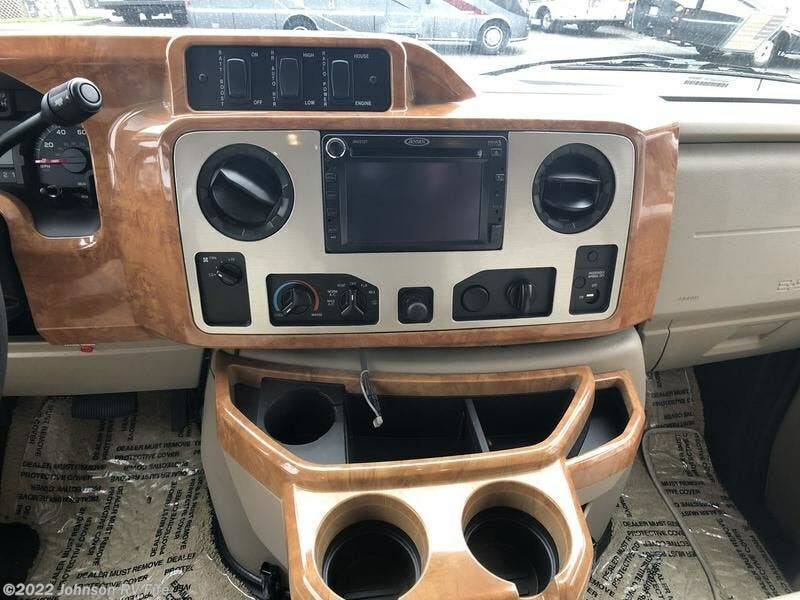 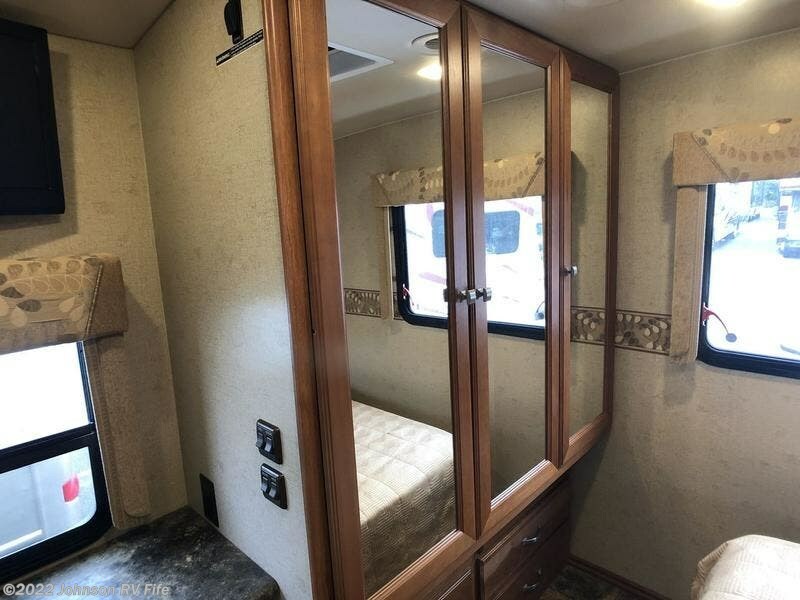 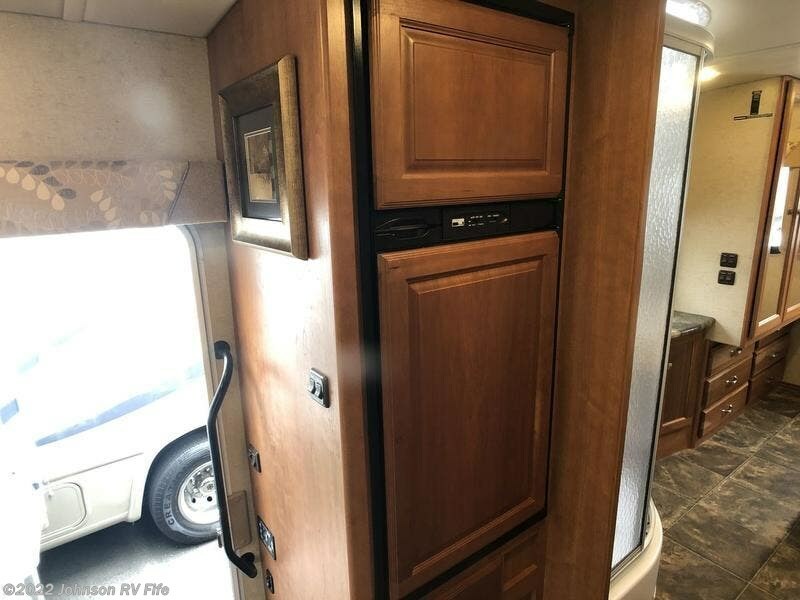 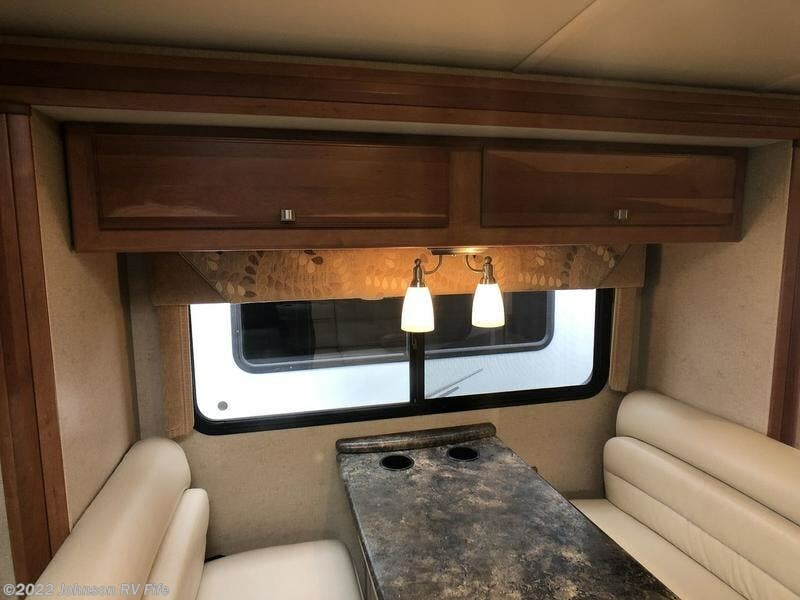 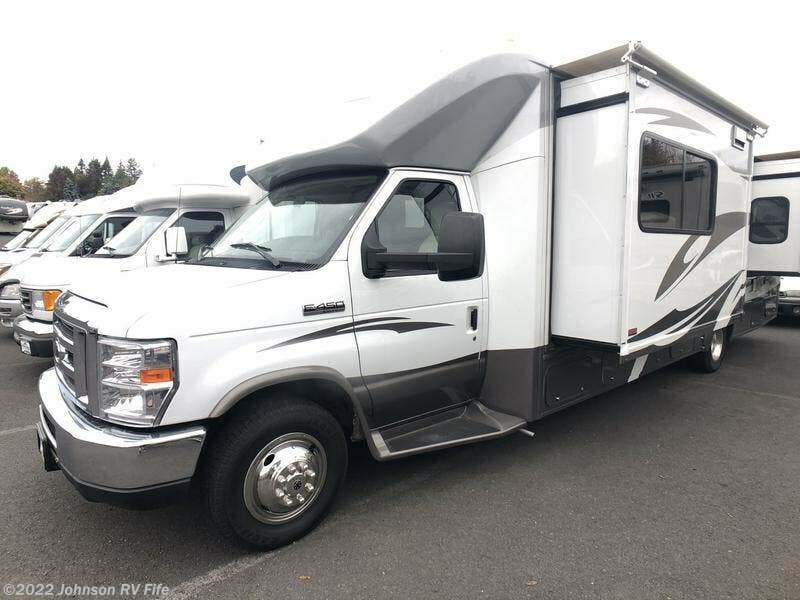 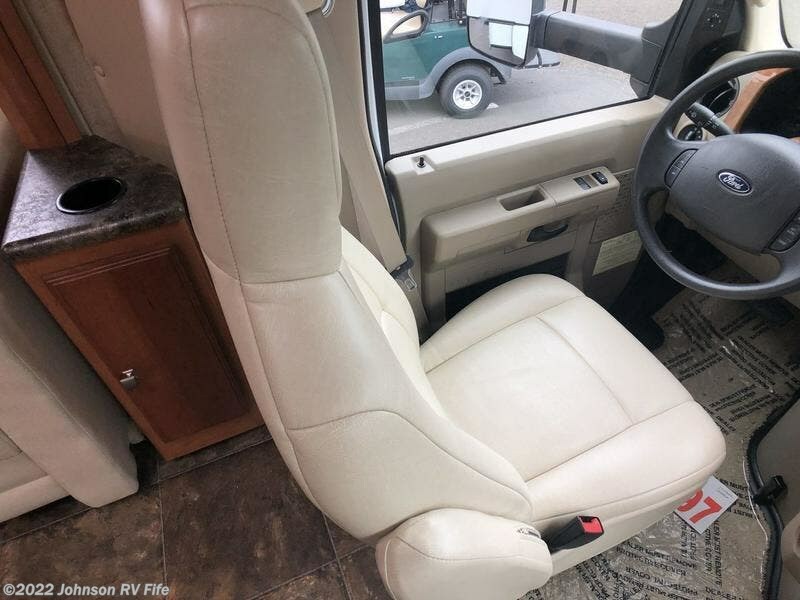 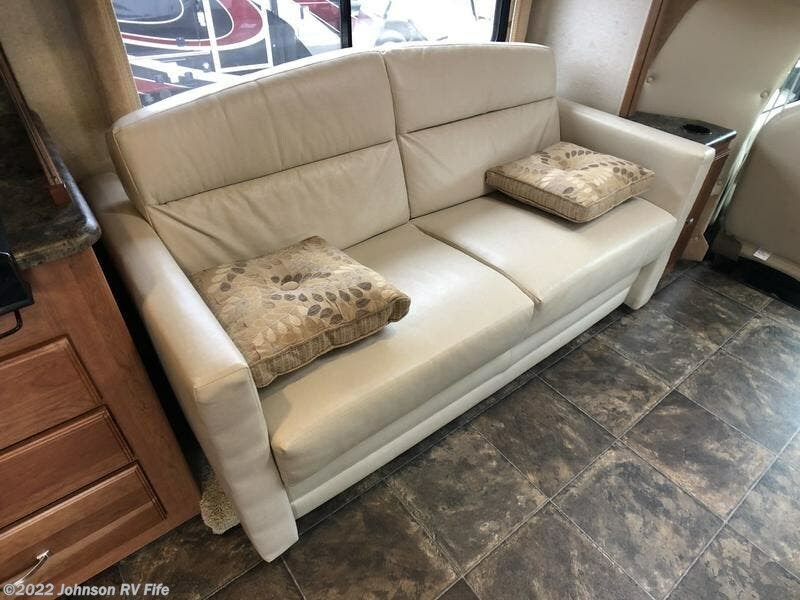 Two floorplans get you in the mood for adventure, including the new 27K with a large kitchen and swivel cab seats that turn to face the lounge. 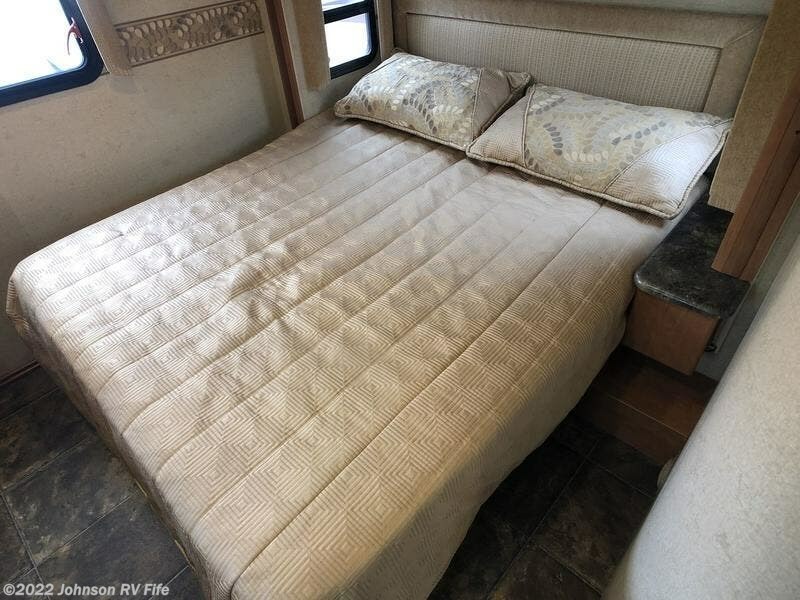 Whether you love to drive or love to relax, the 2013 Itasca Cambria offers everything you love in one sleek package. 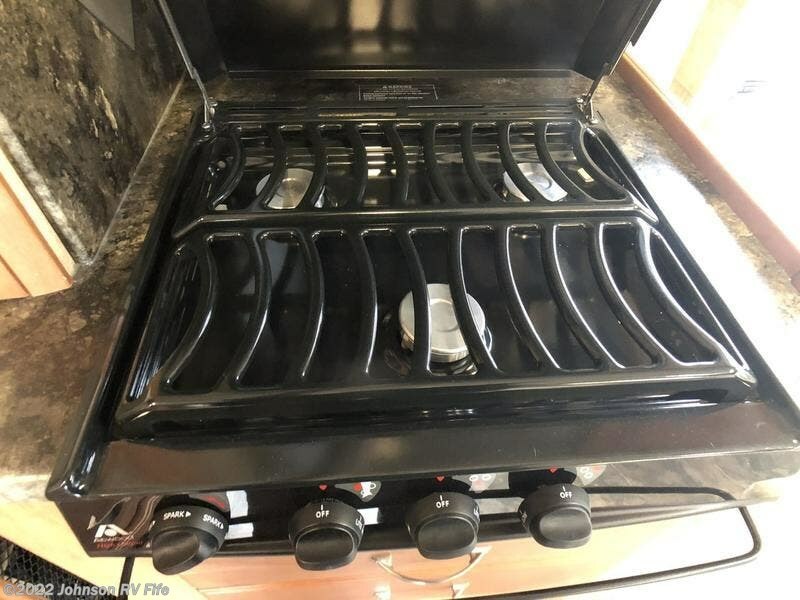 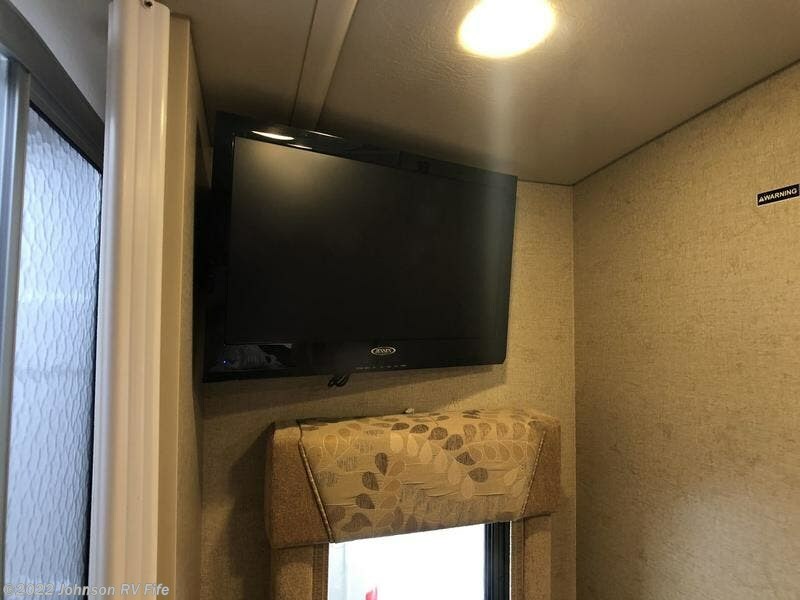 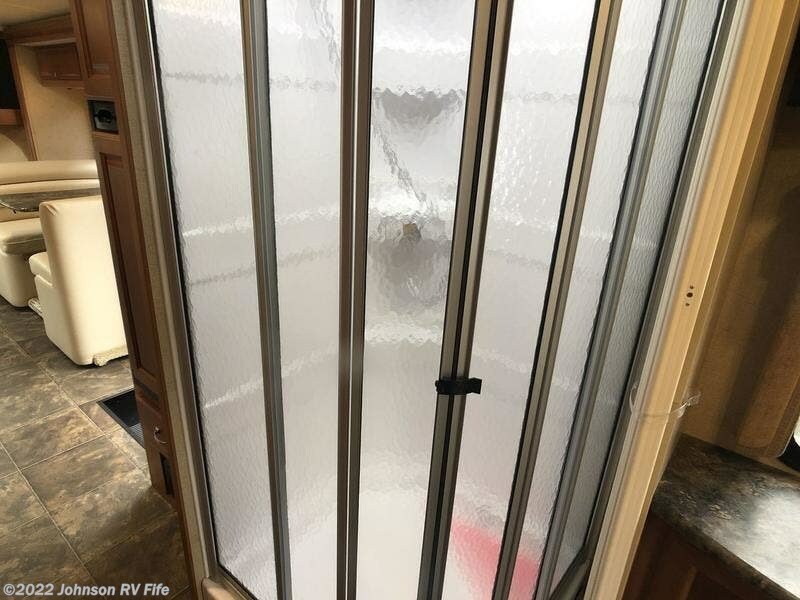 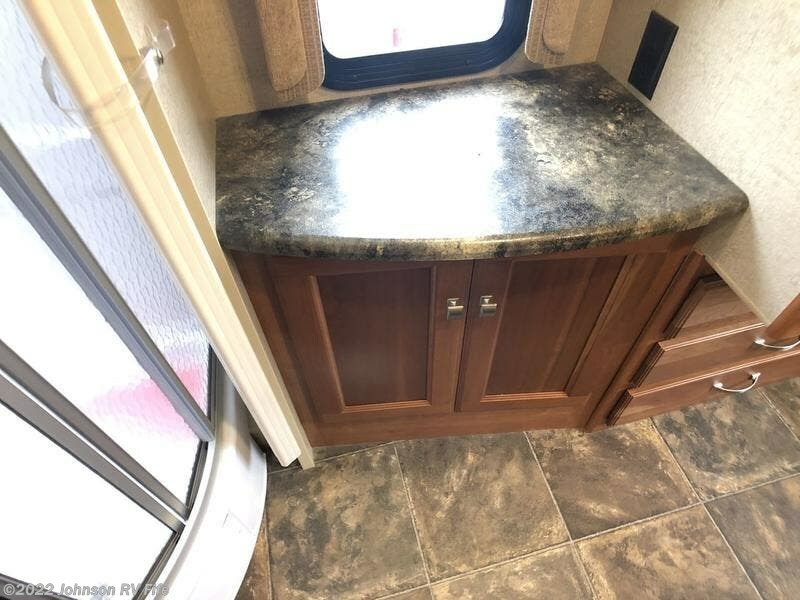 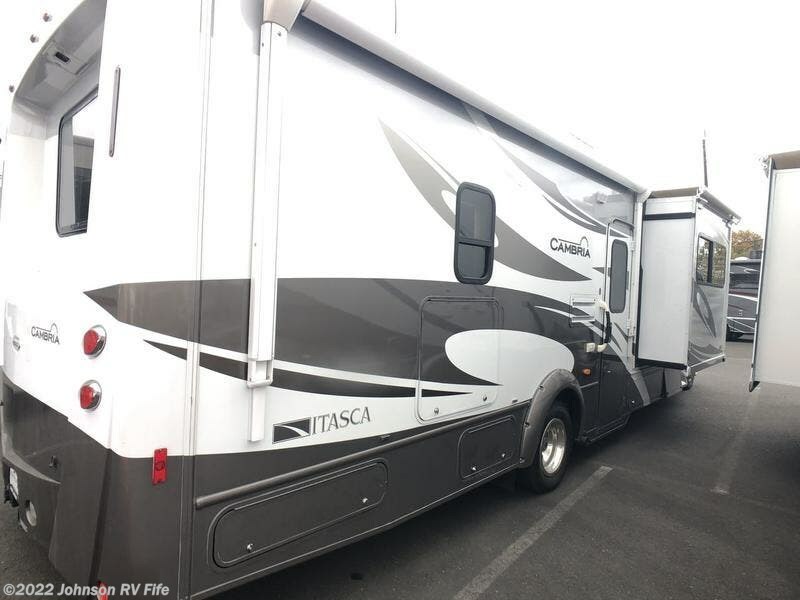 Check out Stock # 12156KL - 2013 Itasca Cambria 30C on itascarvsource.com!